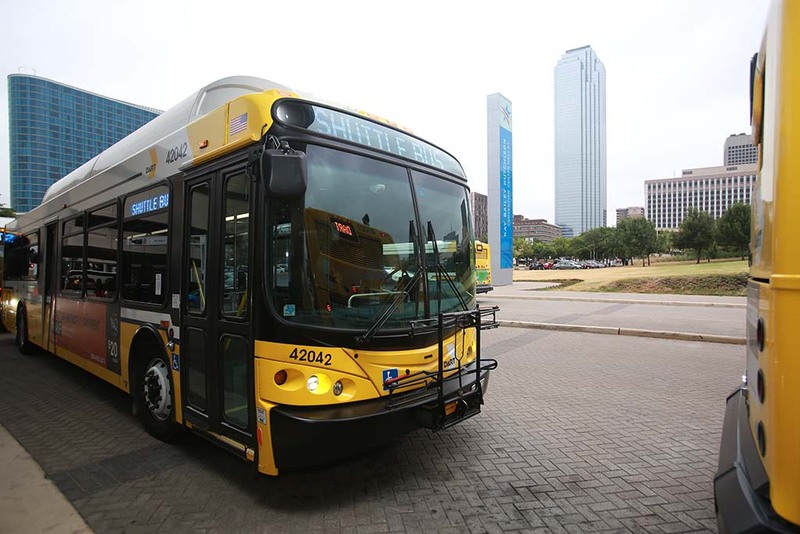 DART is in the process of updating the transit system plan to the year 2040 to guide future projects and programs. The 2040 Transit System Plan is being developed in phases. Phase 1 focused on the bus network through a Comprehensive Operations Analysis (COA) effort in order to identify potential improvements to benefit our customers and build ridership. Phase 2 will evaluate longer-term projects and programs, integrate the Phase 1 bus recommendations, and identify regional expansion opportunities beyond the DART Service Area. • Provide your input on needs, opportunities and potential projects and programs to consider during the Phase 2 process. Can’t make a meeting? Visit www.DART.org/2040 for more ways to stay informed and get involved. This entry was posted in DART Events, Service. Bookmark the permalink.